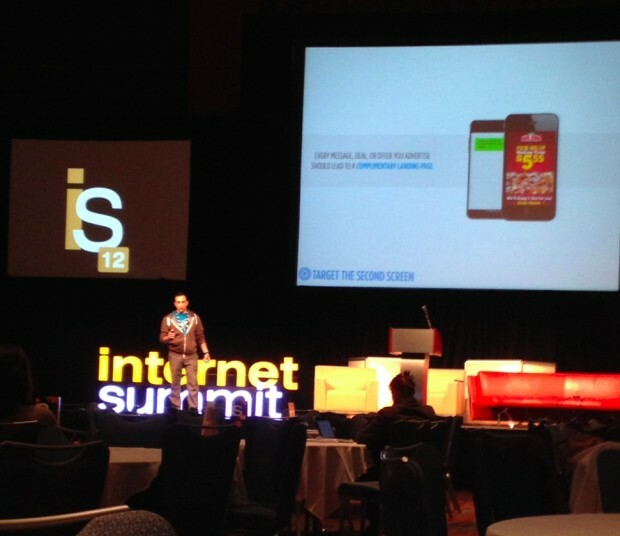 Last Wednesday and Thursday, I had the opportunity to attend the Internet Summit 12 conference right here in Raleigh. The conference featured speakers from across the country who are experts in various web-related disciplines, from analytics to content to user experience to social media. 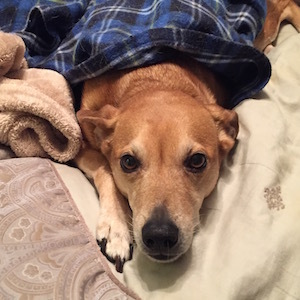 I hope to share more insights from the conference soon, but, for now . . . Here are the rough notes I took during each session I attended. I saw several of my friends and colleagues struggling to keep up with their note-taking, especially during some of the more fast-paced presentations, so I thought I’d share. Enjoy!